Why hadn’t he gotten married all these years? For me, there was nobody. I hated men to some extent. Not because of anything they’d done to me but for the fact that they seemed to have it all. The men I’d encountered anyway. Like Aaron. I drew in a deep breath and when I looked up, Aaron and David stood by the door of my cubicle. The office was too small to accommodate more than one person. David, a man in his mid-forties, had started off as a port scavenger, and had built his small-but-mighty business through a lot of hard and smart work. I enjoyed being an administrative person, supporting the technical team. Handling the paperwork, and other logistics for clients was David’s turf. I satisfied myself with ensuring regular inventory was done, company vehicles maintained, and contact information was up-to-date. I wasn’t near accepting that. Aaron met me only once. We had a deal, and everyone went their separate ways. I couldn’t deny it either. After all, he did know me, in the Bible interpretation of the word. “I’m glad you work for my friend. I’m sure I’ll see more of you.” The look on Aaron’s face dared me to refuse. “Mama don die,” I whispered. 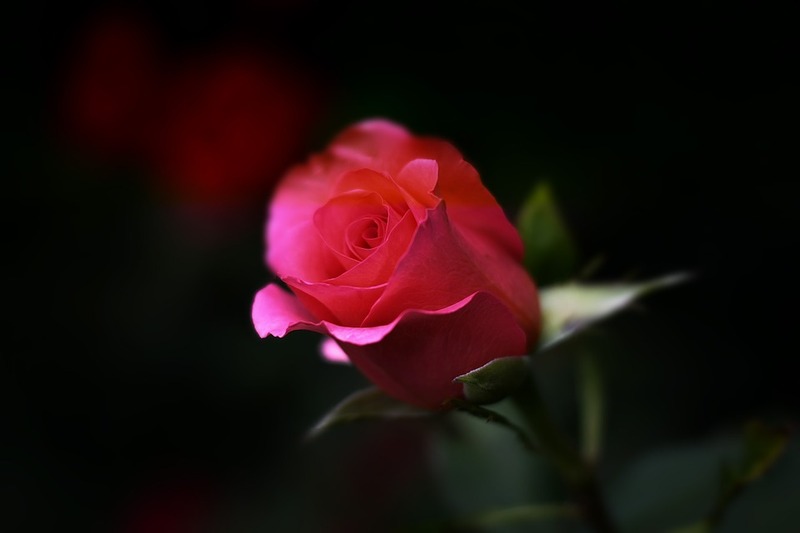 Tears sprang to my eyes as I remembered how much faith my mother had in God. How she embraced her terminal illness, constantly explaining to Salome and me, she was going to a better place. By the time I resorted to the degrading act of sleeping with a man for money, there was nothing anyone could do to save her. If we’d had money at the early detection of her condition, she could have been saved. But I wanted her last few weeks to be as comfortable as possible. I wanted her to eat well, and die in peace. I wanted her to wear nice clothes she’d never had before, to the end. At least Mama died never knowing what I did. She suspected when I took the groceries home. She hardly touched anything but gave most to neighbours. I swallowed hard. I didn’t cry anymore, and the slogan, “Mama don die” was mine and Salome’s way of laying off pressure. She’d say, “If I didn’t follow man when Mama was alive, na now?” And guilt pangs would twist my insides. No, Aaron should not be here. I didn’t know what to do if he persisted. I’d just have to hold on. My secret couldn’t be out. Yes, I only cared about what Salome would think, but she was more than enough to fear. I couldn’t concentrate on work and till I knocked off, and got to Salome’s hairdressing salon, where I worked till late with her, Aaron’s face kept coming back to me. The night we spent together. The several times he called and tried to reach me afterward. He later stopped reaching out, after I told him off. “Wetin happen?” Salome handed her room key to me so I could change into comfortable clothes. Though I had a good job, my sister lived in the next shop from her salon. It was a good arrangement for business but I couldn’t live with her in such a commercial place, much as I wished we stay together. My studio accommodation was more comfortable but far from the salon. I licked my lips. “Notin.” I took the key and walked next door. The small salon space was filled with customers. Salome may not have much in property and accommodation, but she was skilled and loved people. It wasn’t strange for people to wait two hours just to get her to make their hair. I opened Salome’s door, and she walked in right after me. My mother and sister didn’t have formal education. Mama had been a hairdresser, and Salome worked with her to send me to school. When Mama got sick, my sister had carried the burden alone. Though she couldn’t construct a proper sentence in clean English, she ruled my world. She was only two years older but was the mother we both lost eight years earlier. I never could lie to my sister. One look at her and I covered my face in shame. 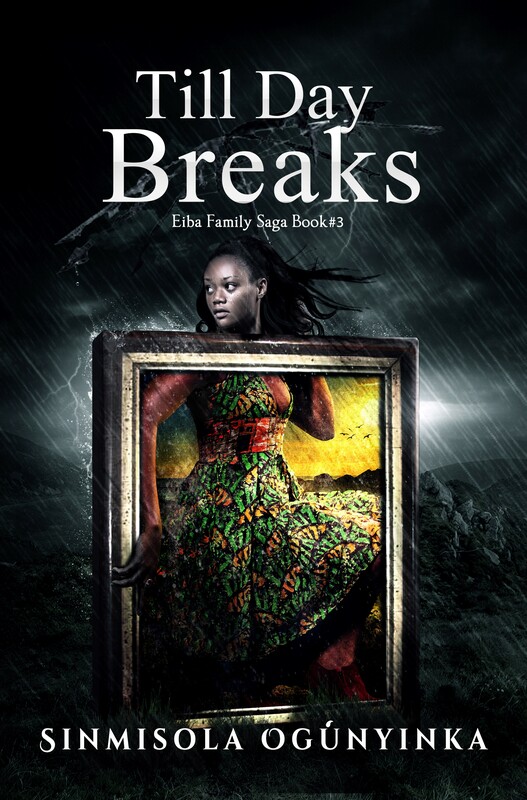 BUY TILL DAY BREAKS (Eiba Family Saga Book 3) on okadabooks, amazon and on payhip.